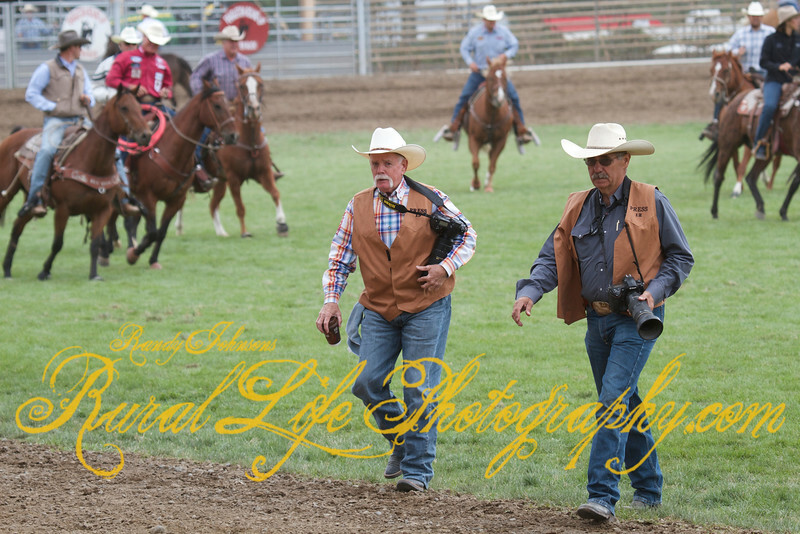 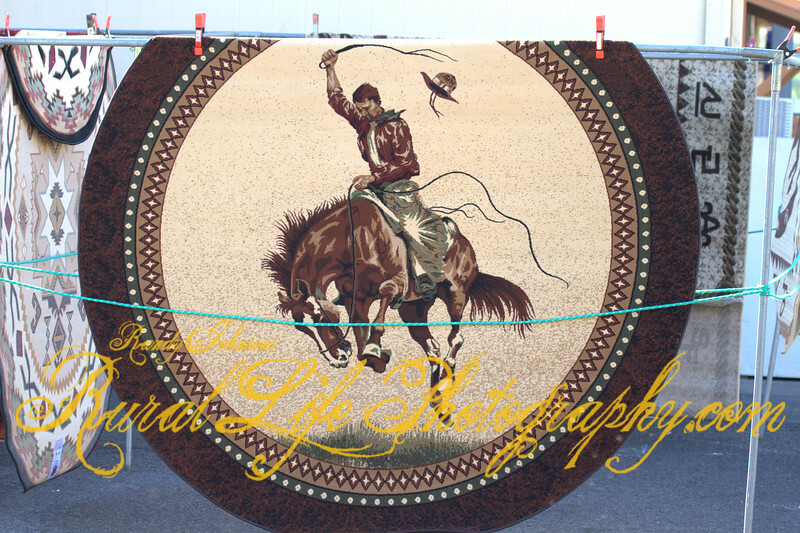 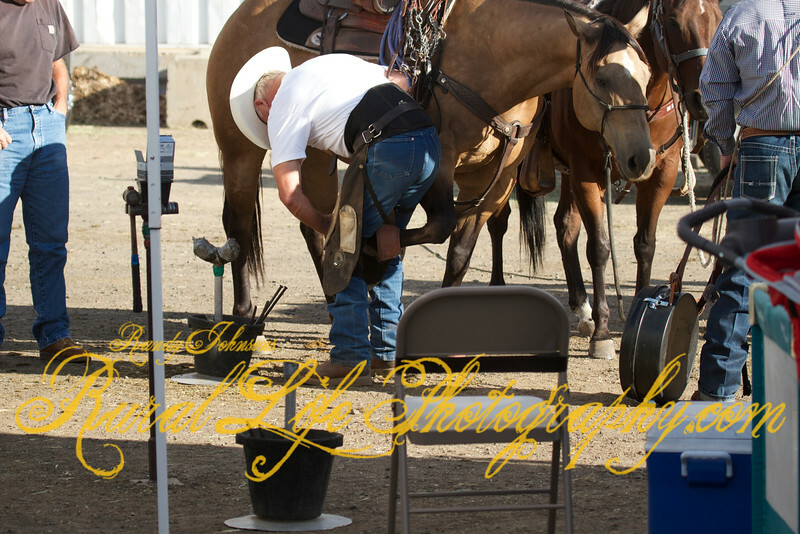 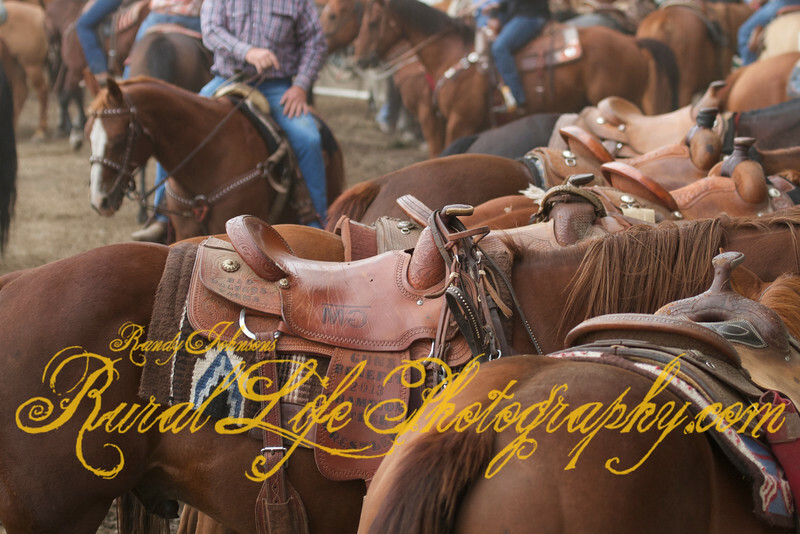 To shoot Pendleton Round-Up is always a pleasure and a Honor, Thanks to Director Randy Thomas at the media check in and all the kind folks that help make Round-Up such a great Rodeo. 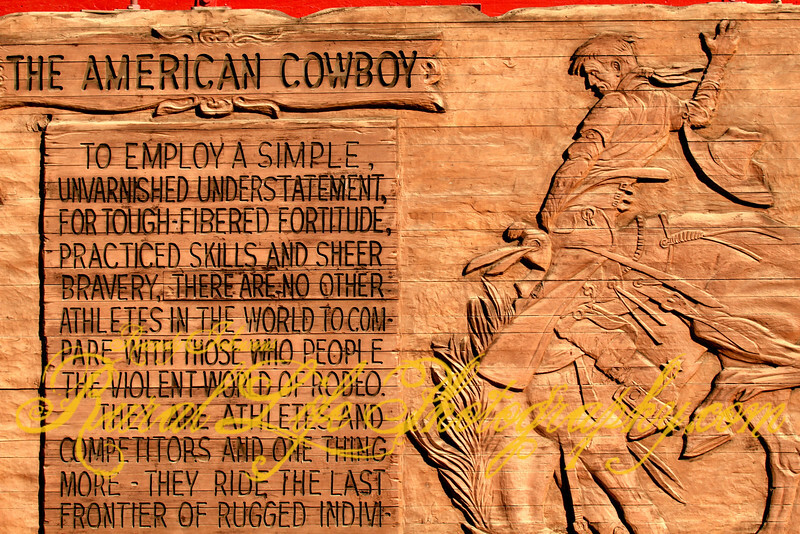 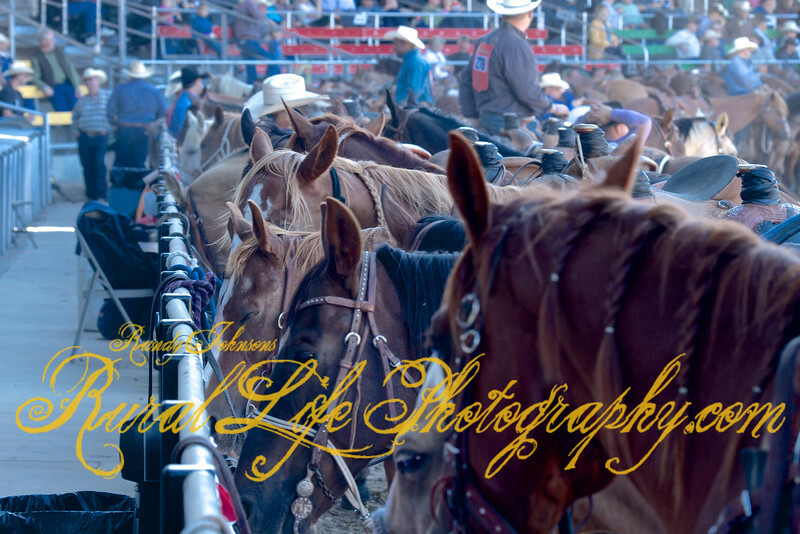 I would also like to thank the hardest working Rodeo publication "Your Competitor News" Sharee LaRue & Heidi Thomas for keeping all of us up on whats happening in the world of Rodeo and headed the right direction. 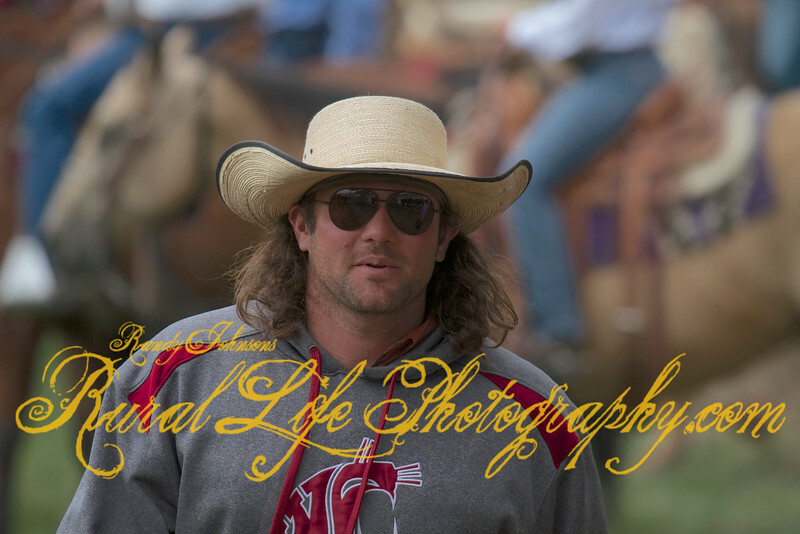 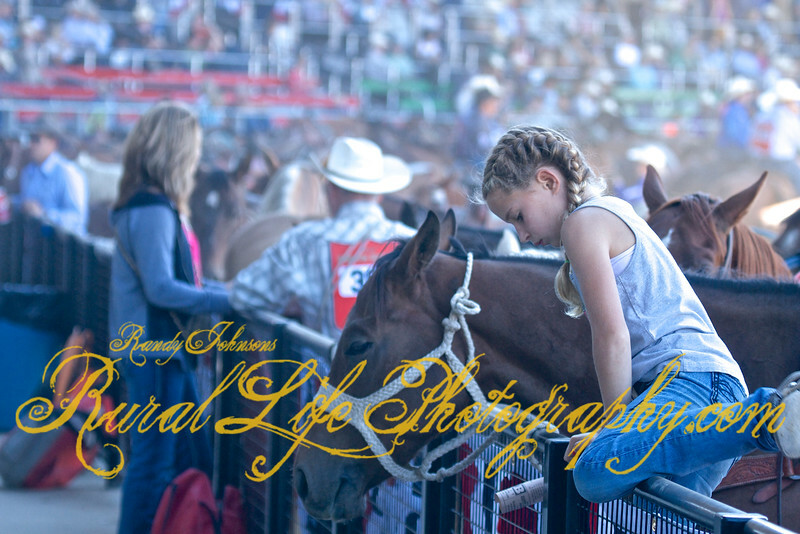 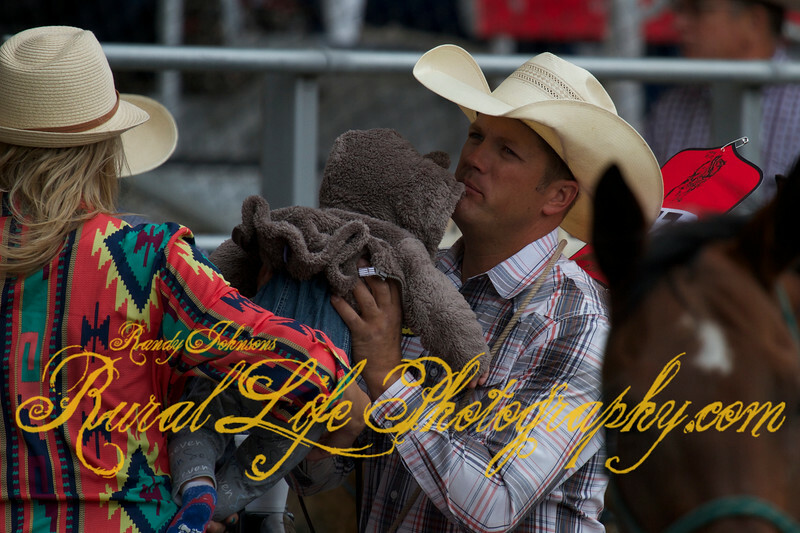 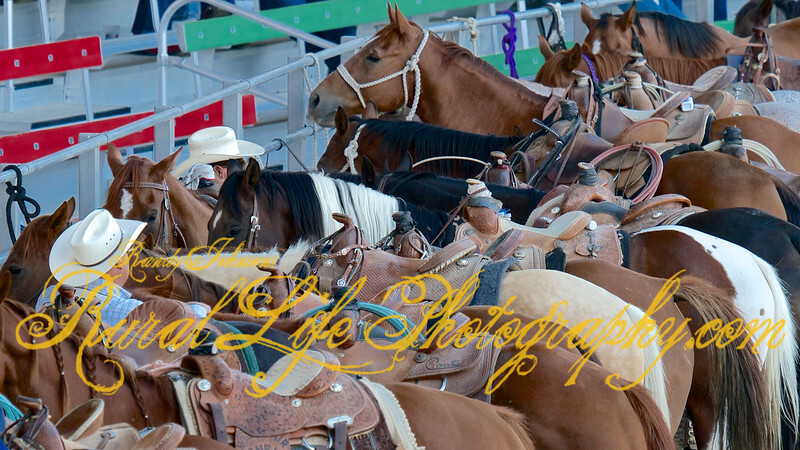 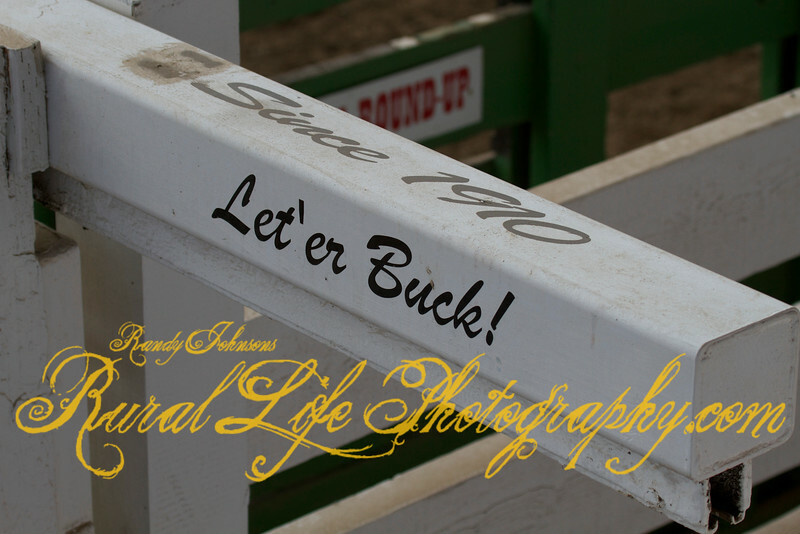 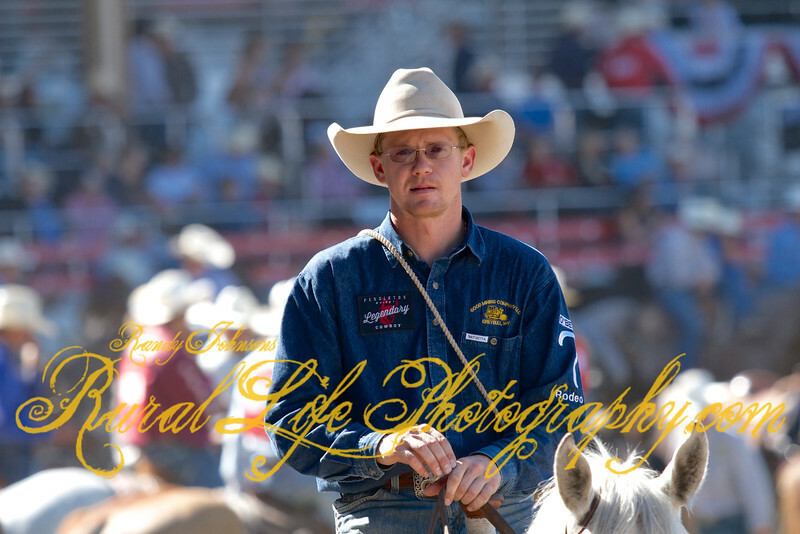 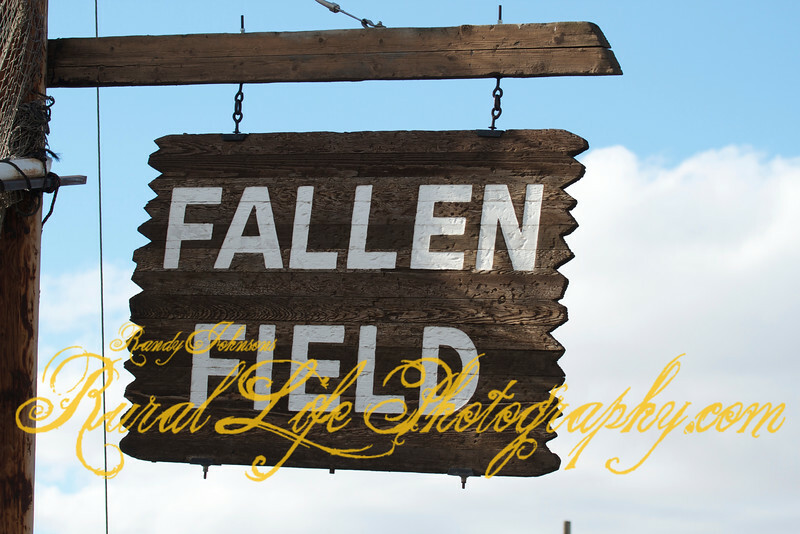 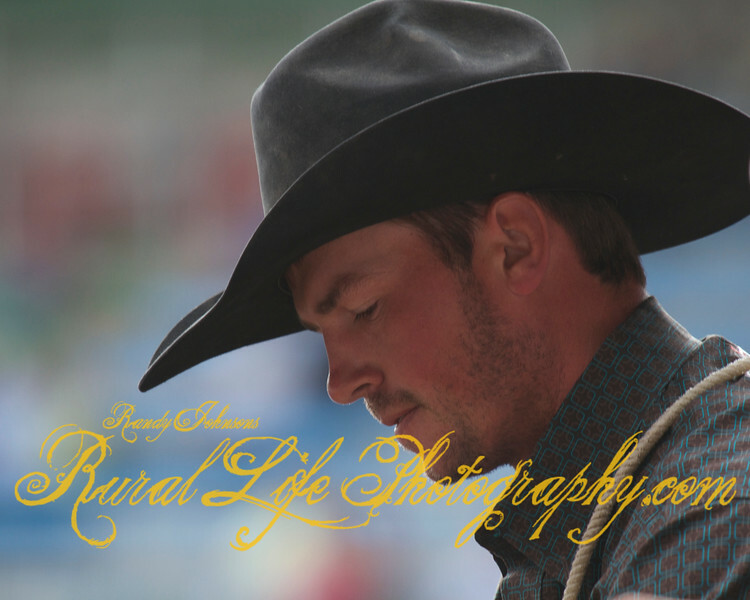 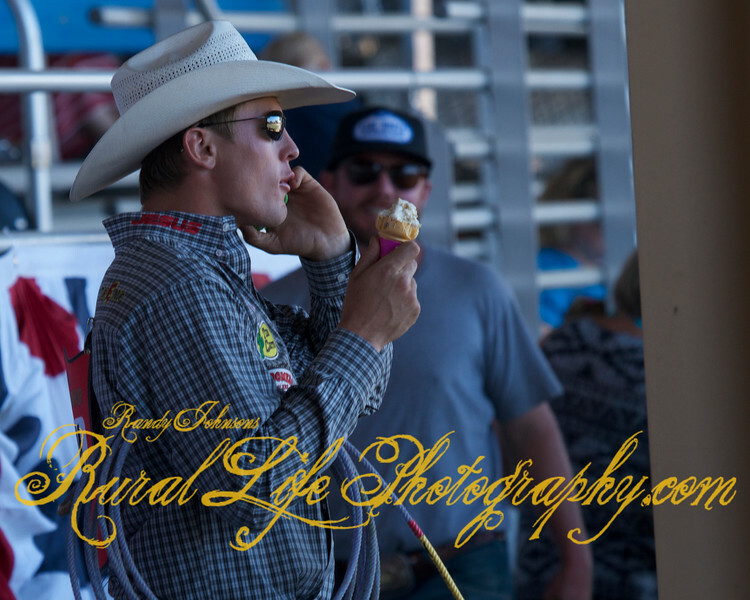 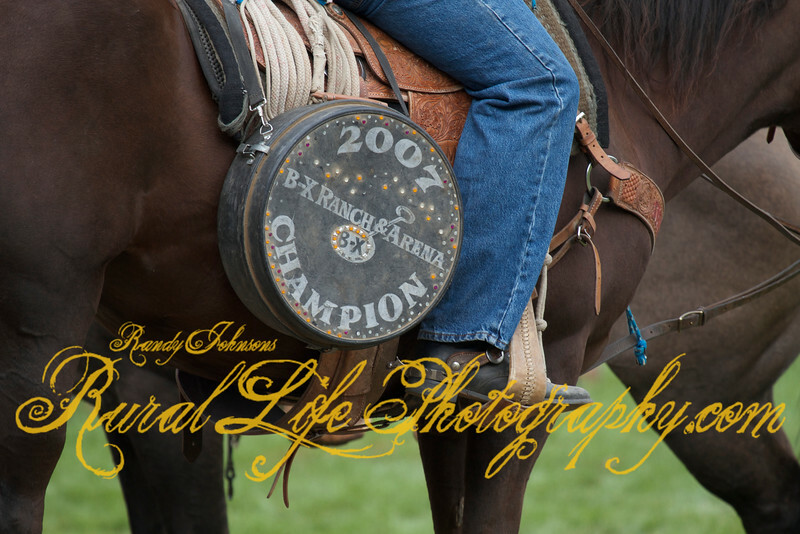 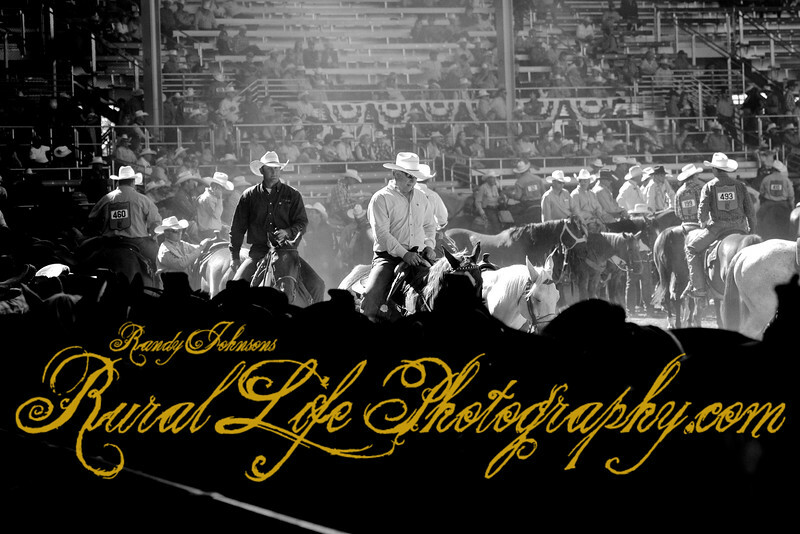 Every year I like to include a couple of my favorite arena PRCA photographers that spend hours in the arena getting those up close shots you can visit there sites at links down below. 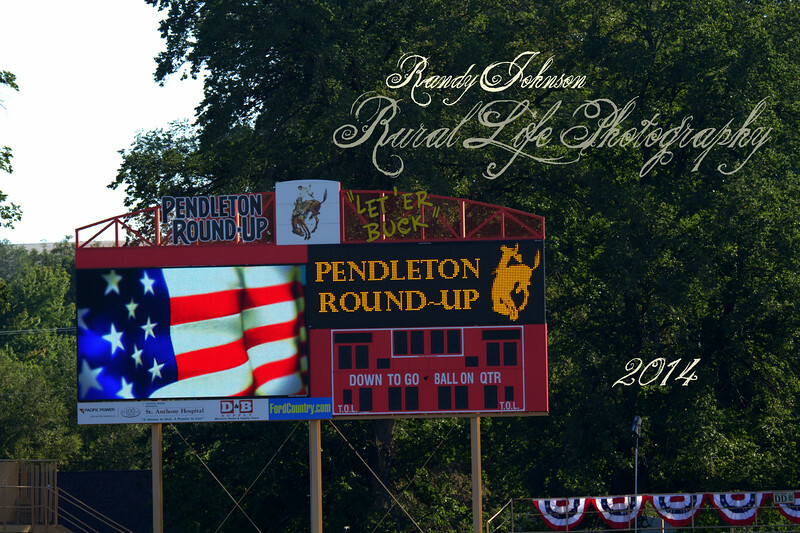 And finally, 9/11/ was Nancy and my 21st wedding anniversary and I was glad we could be together this year at Round-Up, It was her first time and she says she hooked. 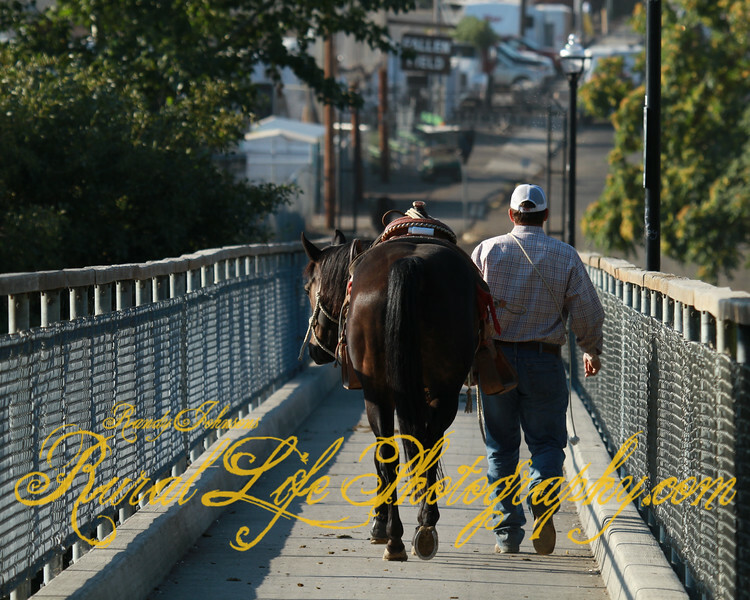 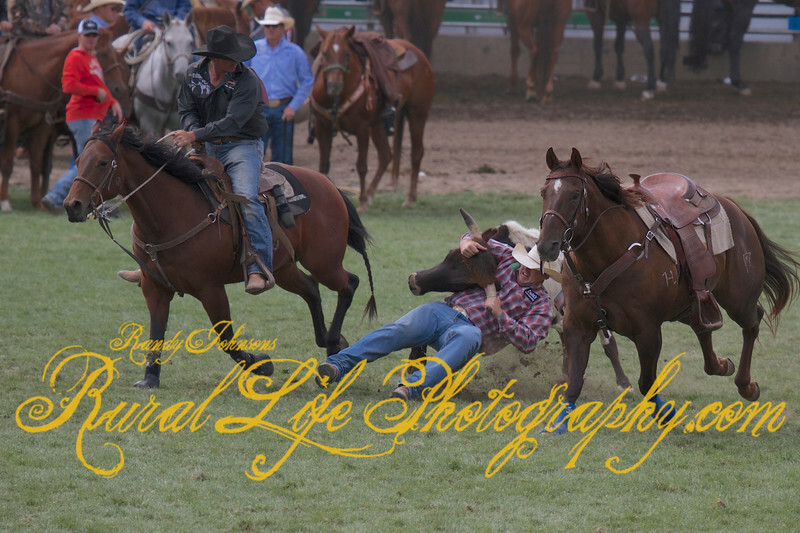 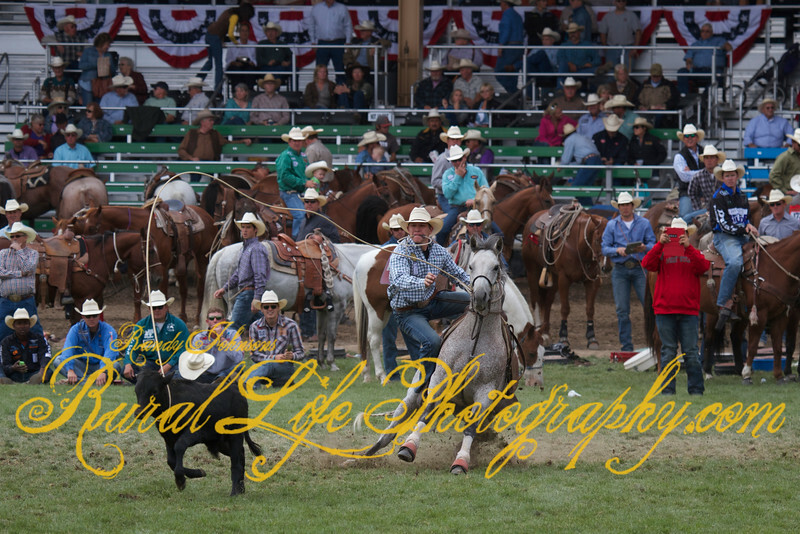 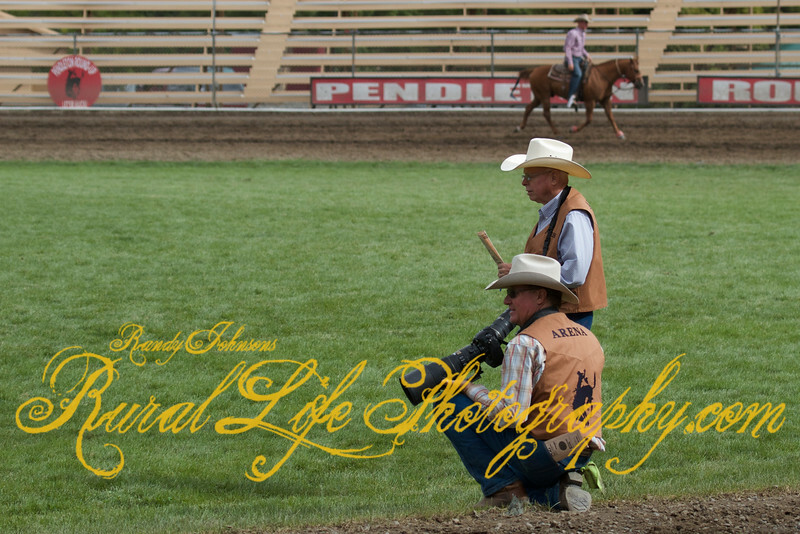 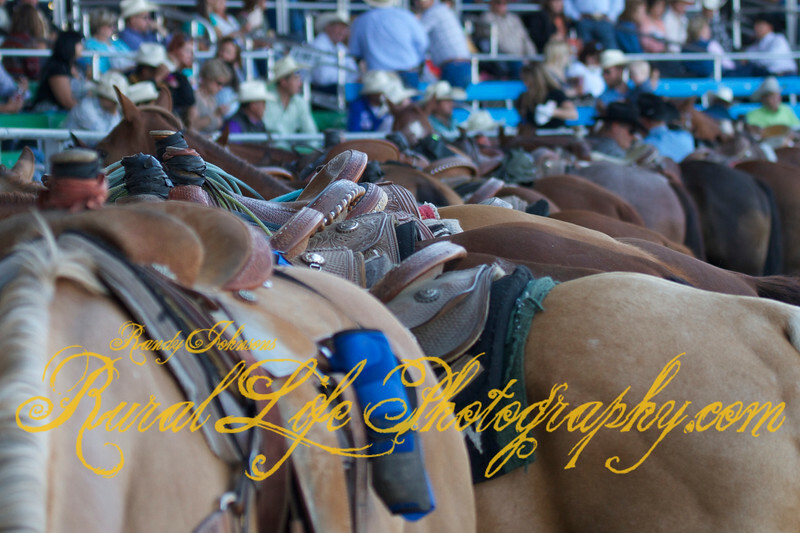 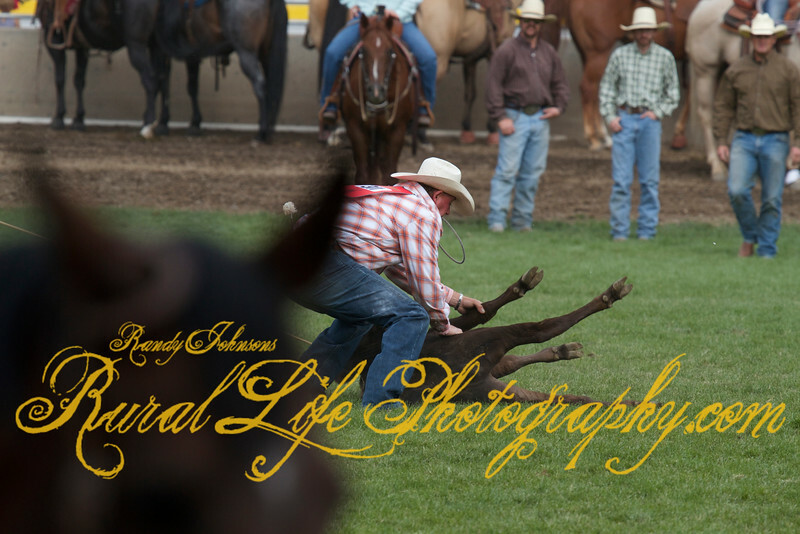 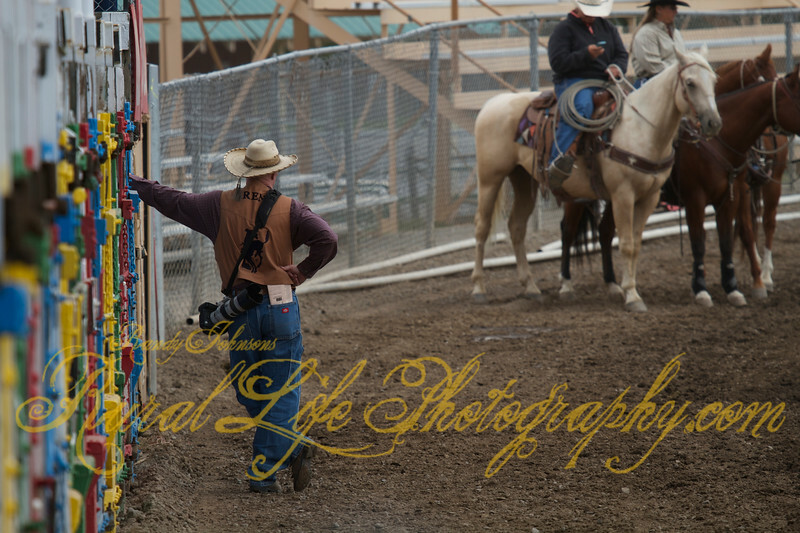 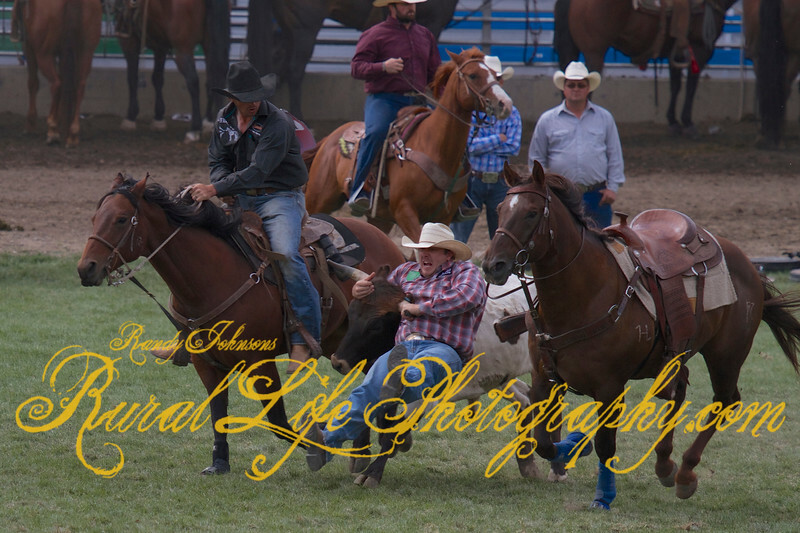 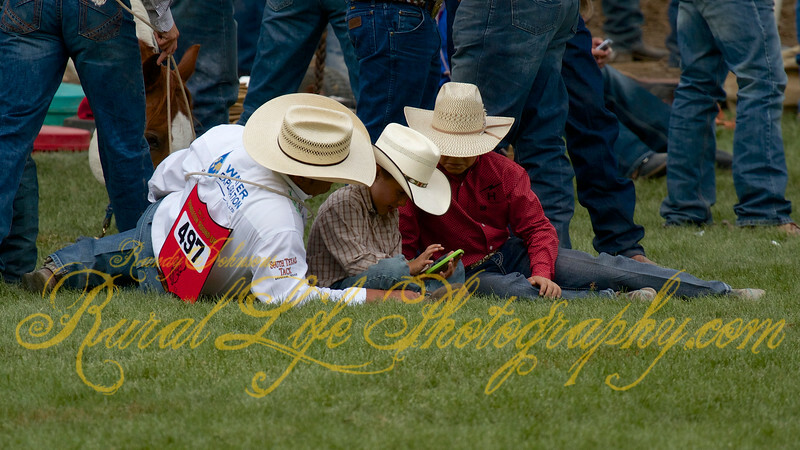 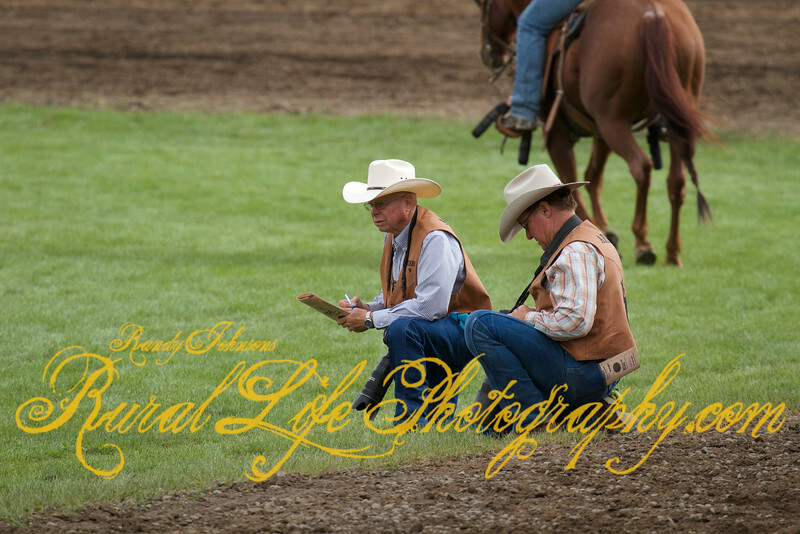 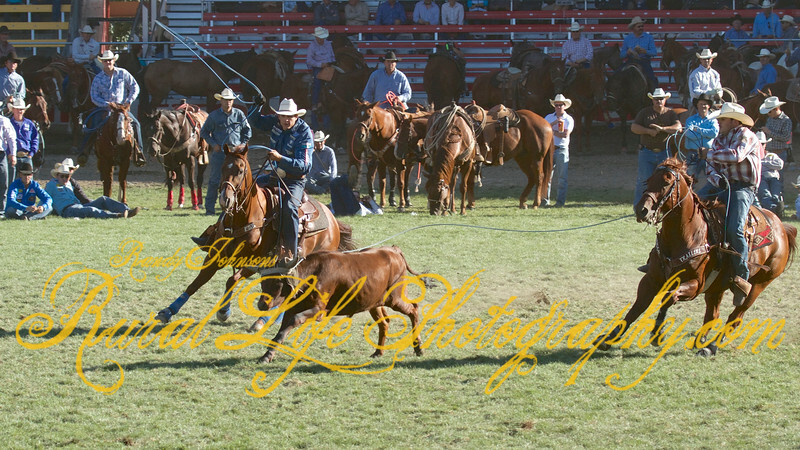 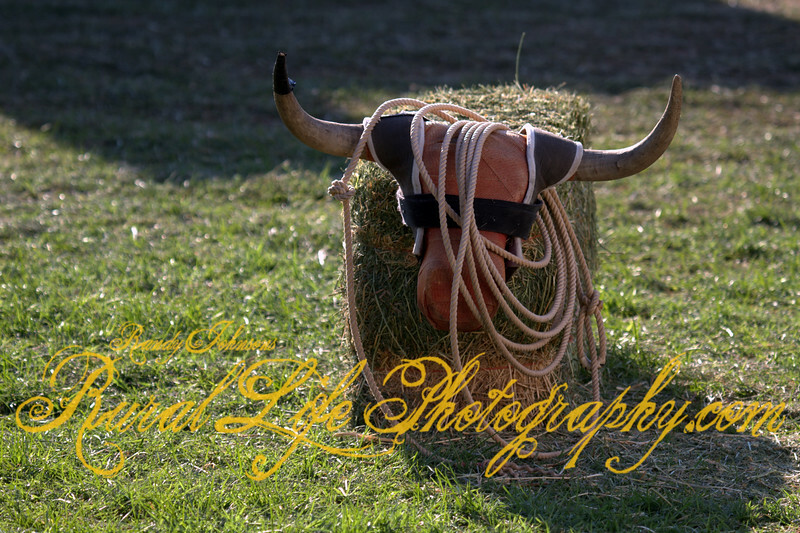 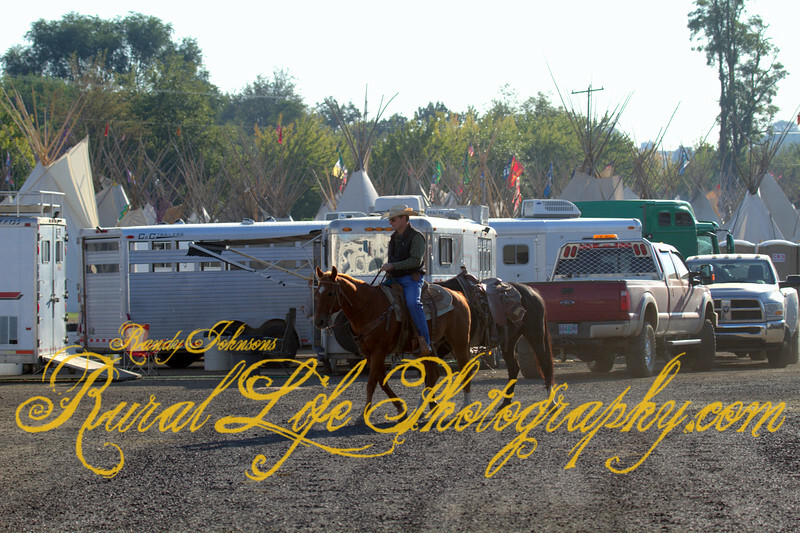 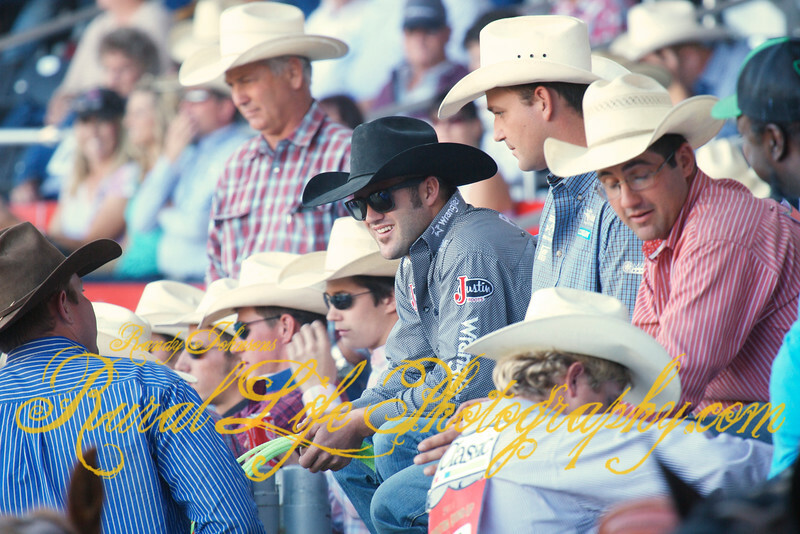 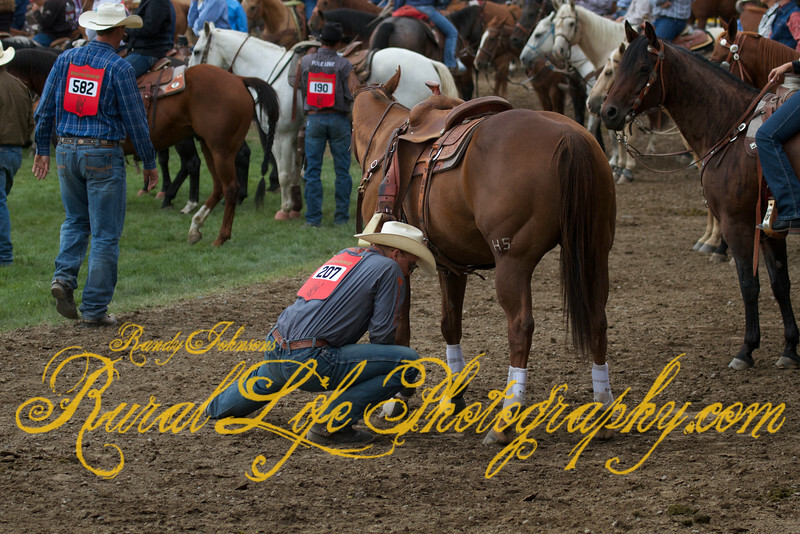 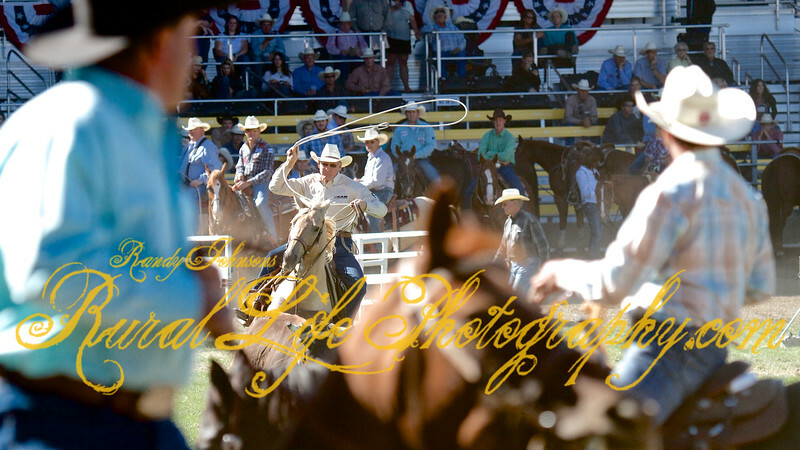 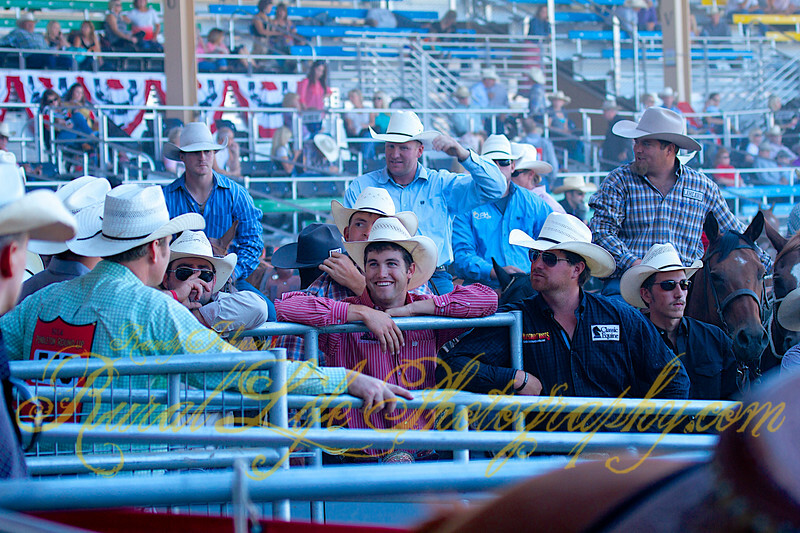 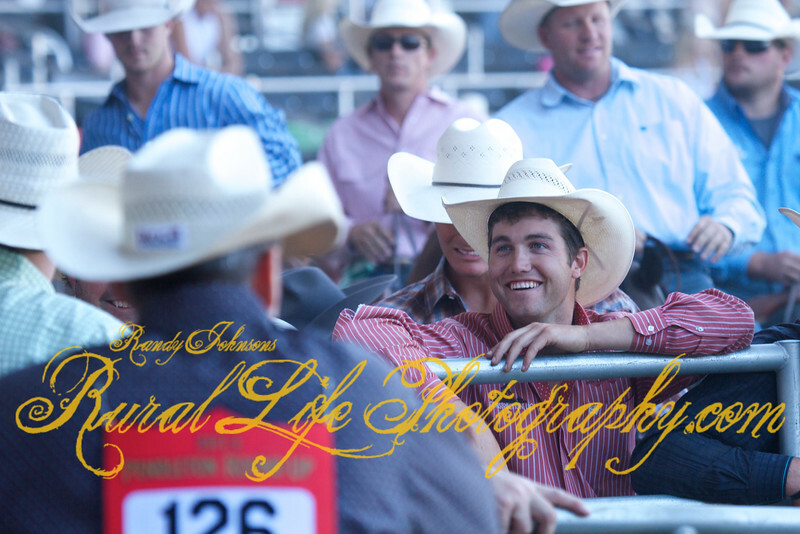 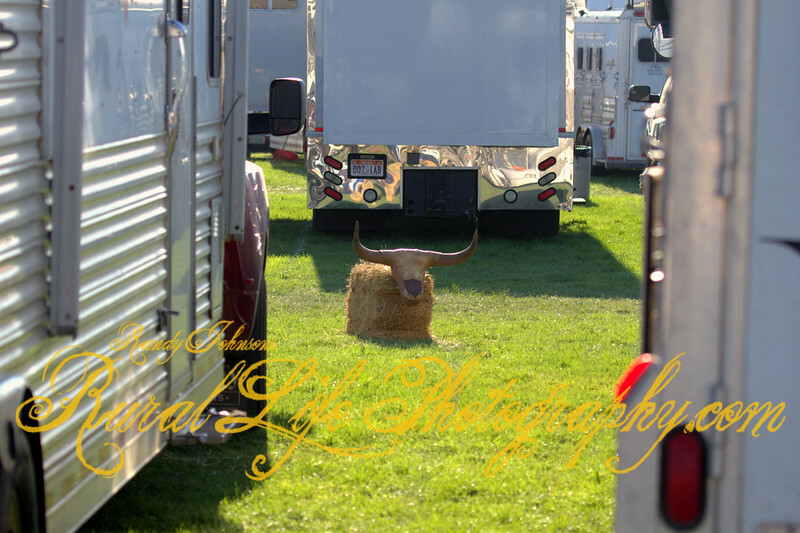 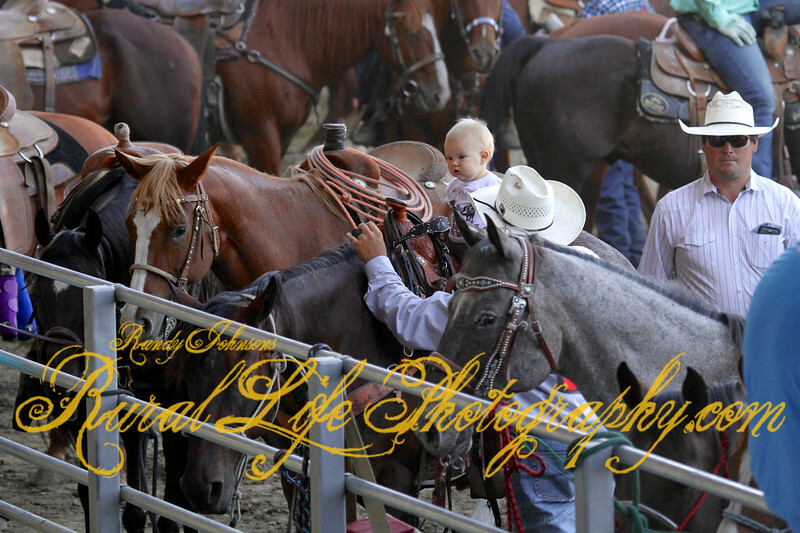 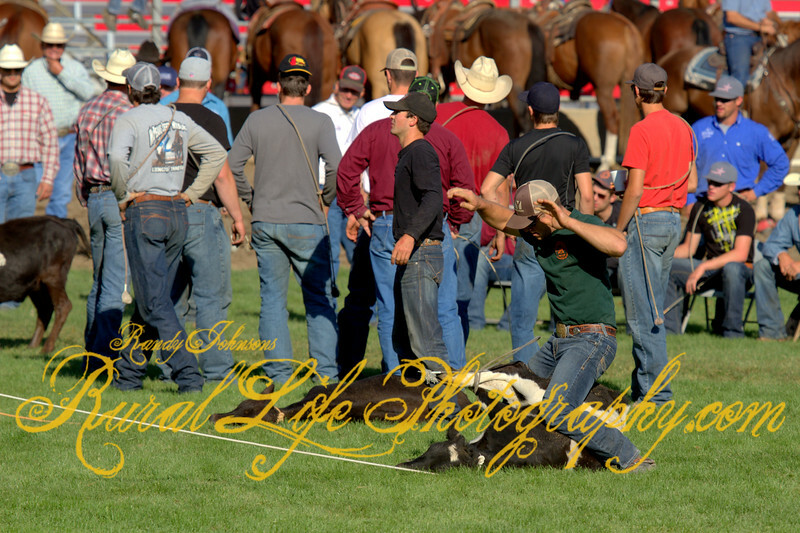 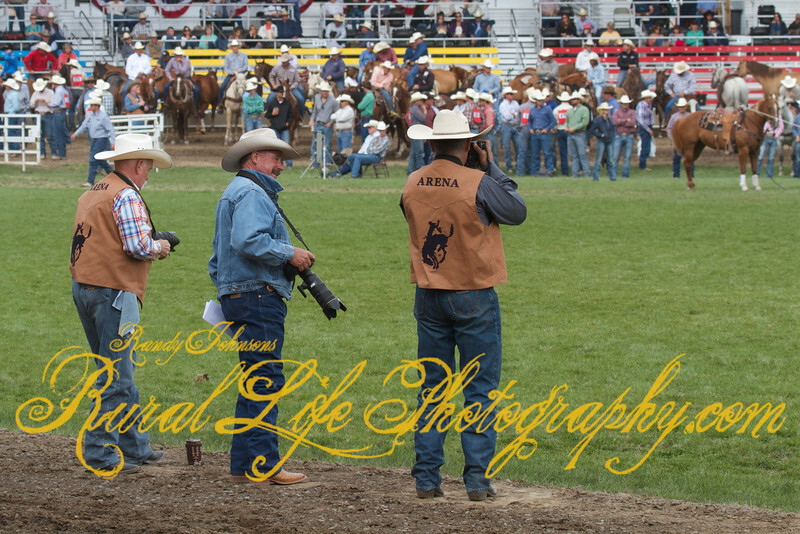 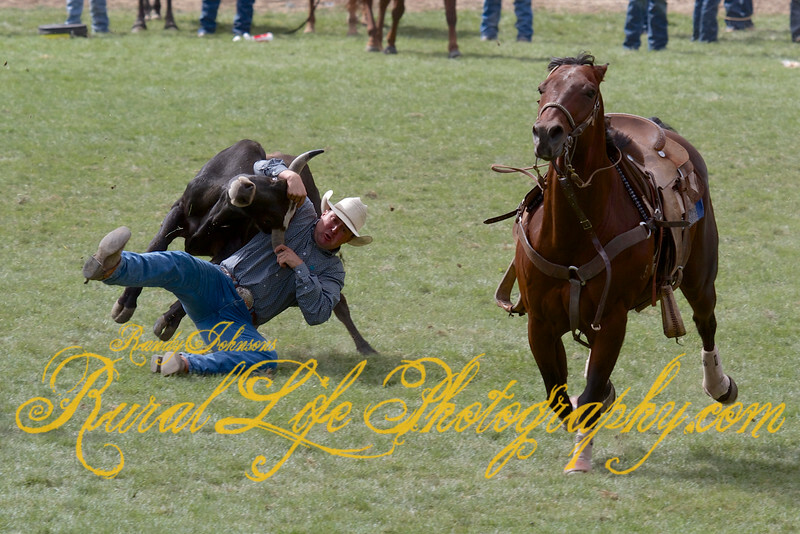 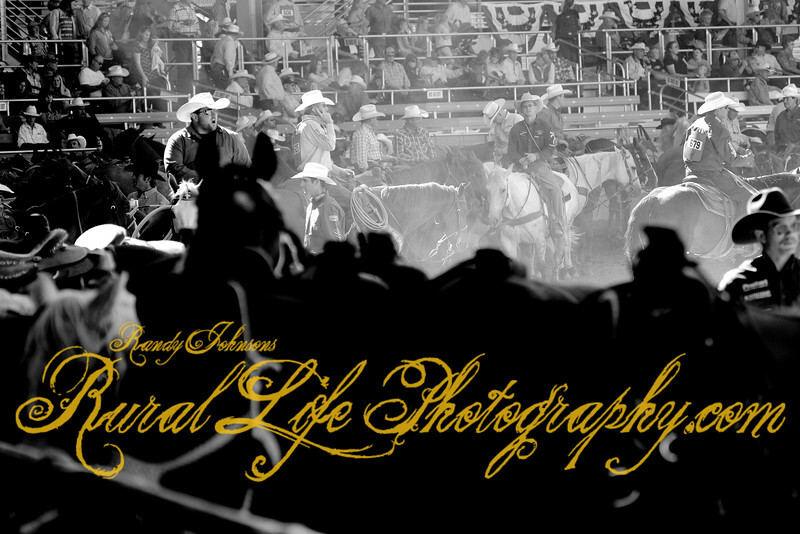 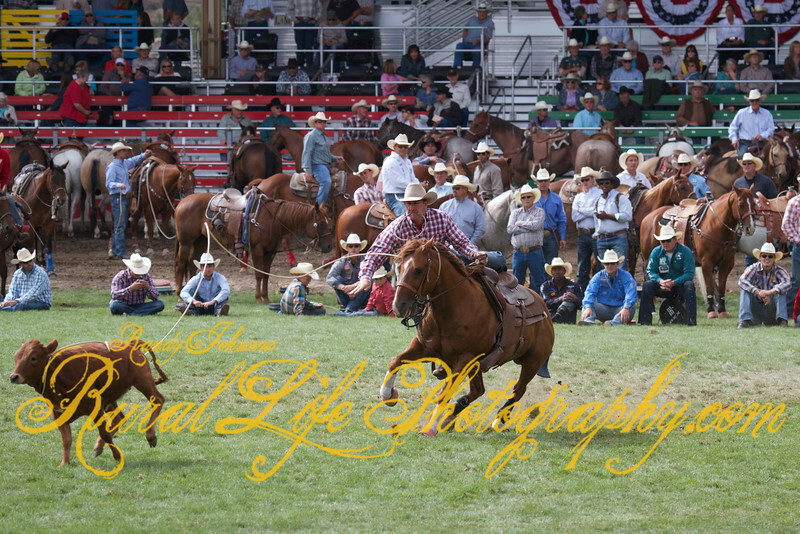 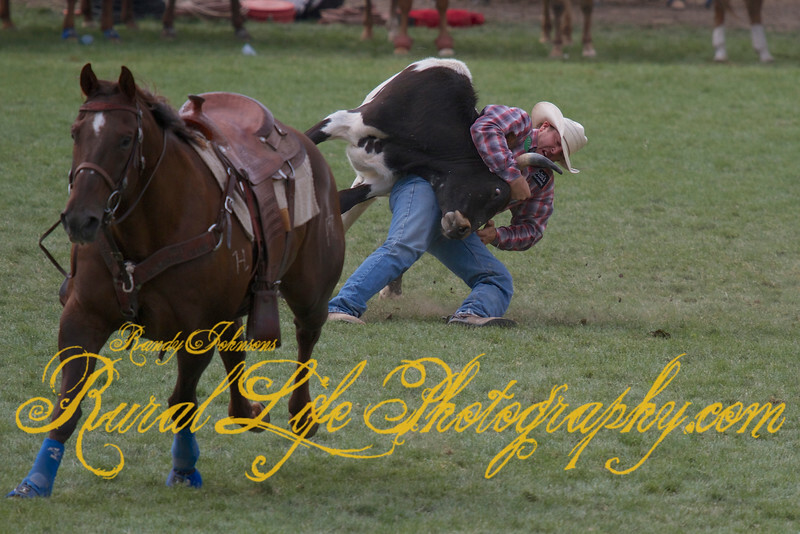 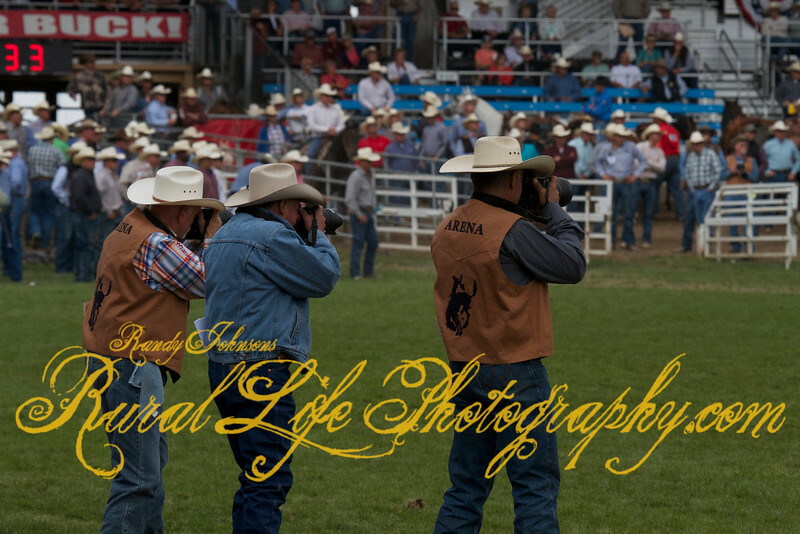 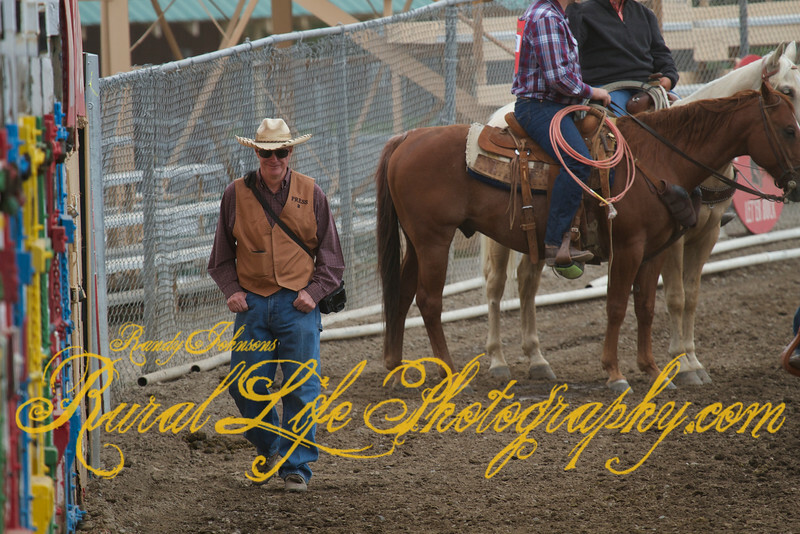 PRCA Photographer Bob Click on left.